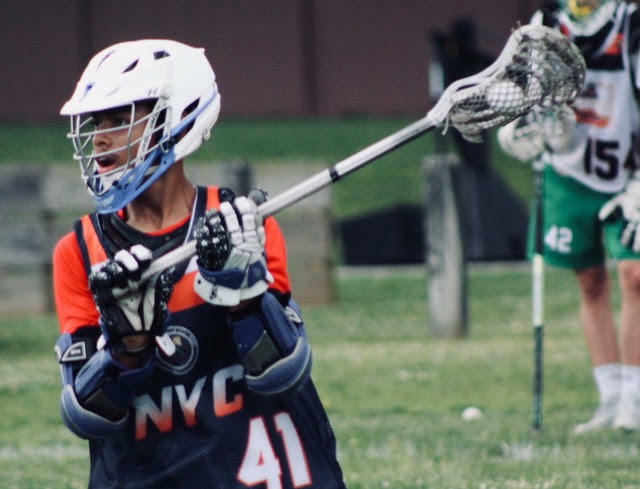 The New York State Regional Championships is a new event that is and will be a great opportunity for New York State High School lacrosse players to represent their region, Nassau, Suffolk, Parochial, NYC, Hudson Valley, Adirondack, Central or Western, and compete for a State Championship to see what region has the best lacrosse players in New York State. Eligibility for the event requires players to be a resident in NYS from the graduating classes of 2022 through 2019. 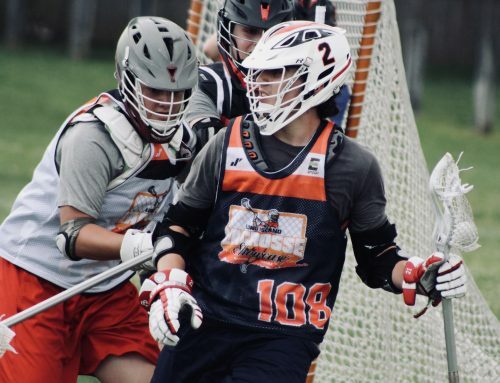 As majority of tryouts are underway in most of the regions, some of the best talent from the best high schools are being represented including but not limited to Manhasset, Garden City, Ward Melville, Islip, Chaminade, Harlem Lacrosse and Leadership, Albany Academy, Victor and Pleasantville. Most of the regions are having great turnouts at preliminary tryout rounds and the level of talent is sky high. Evaluators had a tough time taking 100+ players, and cutting the rosters down to a top 50 where players will compete to make a 25 man roster. Unfortunately this means that arguably some of the best players in a region may get cut, however evaluators and coaches are working hard to ensure that every region in NYS is properly represented. Starting on July 23rd, players that are selected for their regional team will ship up to Binghamton University to compete against the other NYS regions in their graduating years for a Gold Medal. Stay tuned and check out nysrlacrosse.com for all the information on getting involved. As this event is sponsored by Epoch lacrosse, players will receive custom gloves and uniforms tailored to their region, only adding to the uniqueness of this event. Who will have the bragging rights up in Binghamton? What region has the best lacrosse players in New York State? Find out soon and be sure to follow @flglax on instagram and twitter for everything Long Island and NYS lacrosse and more updates on the New York State Regional Championships. © 2019 FLG Lacrosse, Inc. All rights reserved.